Nature is filled with such beauty, colour and inspiration. 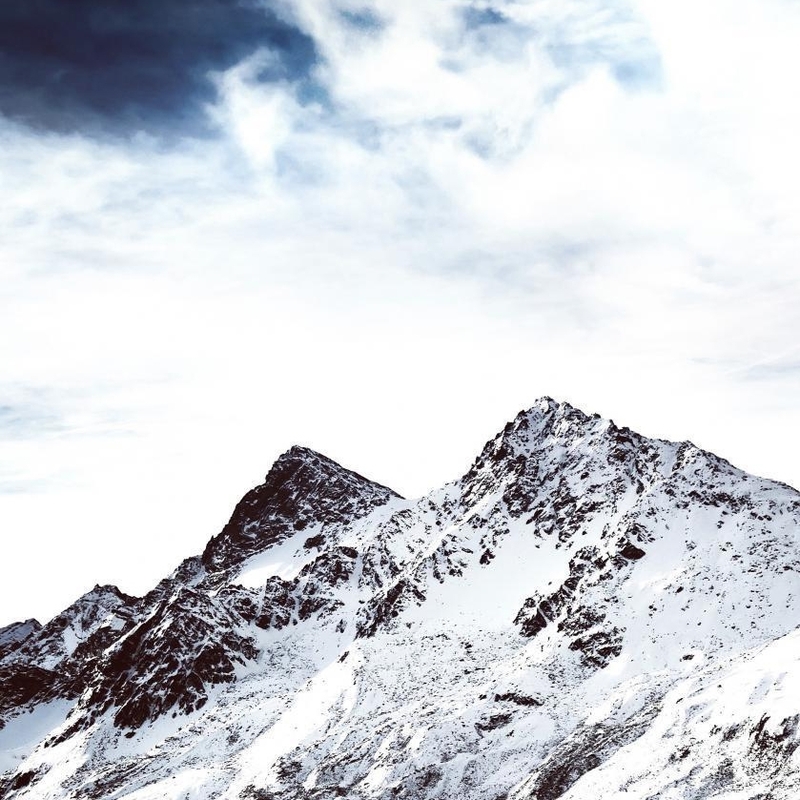 Today we want to share with you some amazing gemstones that make us think of stunning nature scenes! We hope you love them as much as we do and find a new gemstone to try out in your handmade jewellery designs. 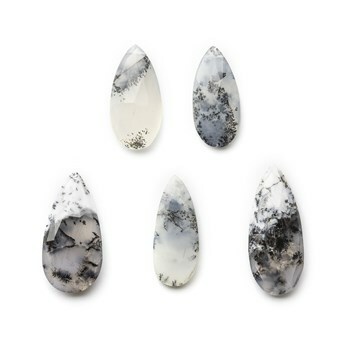 These milky white dendrite opal beads are so beautiful and remind us of snowy mountains! Although they have no fire, they have gorgeous natural fern/tree like black and grey markings. 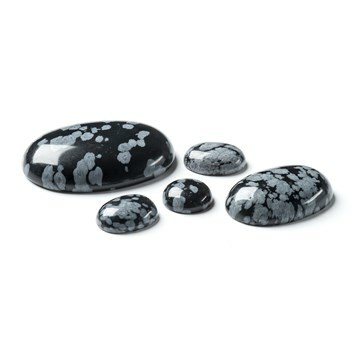 Did you know that obsidian is formed from volcanic lava? These cabochons have a wonderful snowflake effect, with each one being completely unique - great for your jewellery designs. 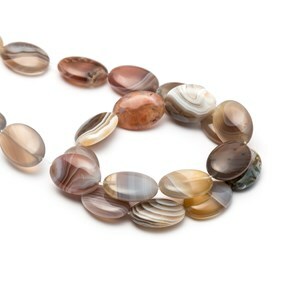 This natural agate gemstone has individual markings, with soft, earthy colours. These beads are just so pretty! 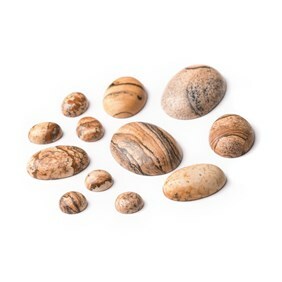 Picture jasper cabochons make us think of landscape scenes of the countryside, mountains or even the desert. 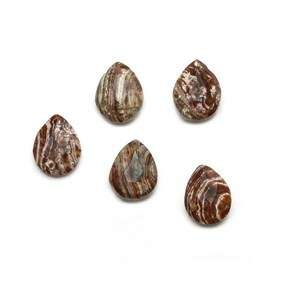 We love how these zebra jasper faceted teardrop briolette beads sparkle! Each one has its own unique white and brown pattern. 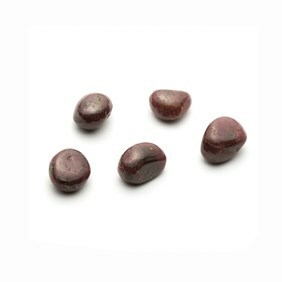 These beautiful natural ruby tumbled stones have a stunning pink colouring. Each one is unique, coming in different shapes and colours. 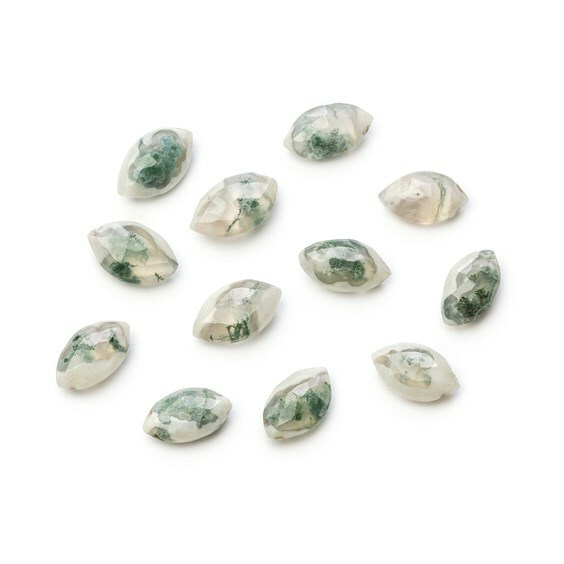 How pretty are these natural solar quartz briolette beads? They have beautiful moss-like inclusions, reminding us of woodland walks. 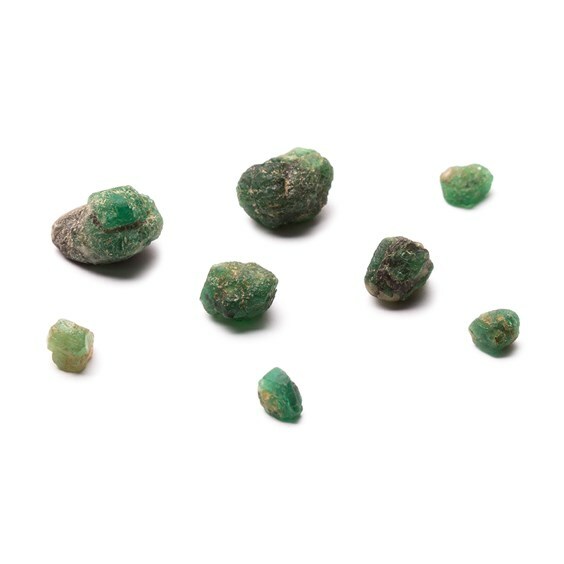 We love these deep green emerald nuggets, each one varies in size and colouring. Perfect for creating a unique piece of jewellery. 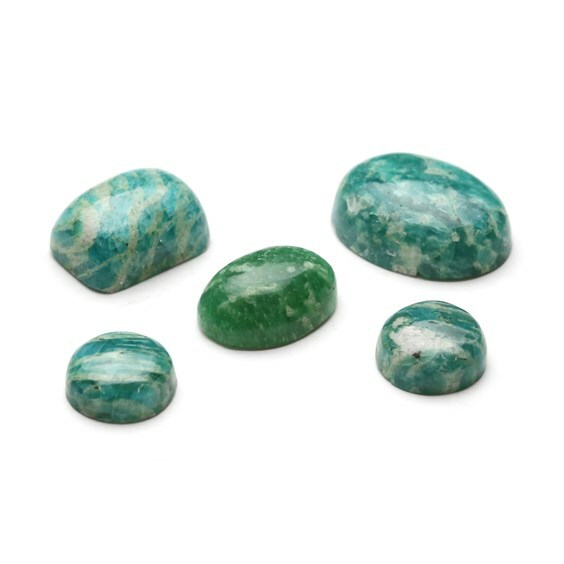 These amazonite cabochons are stunning, each ones has beautiful mottled white markings. Giving a lovely texture of colours. 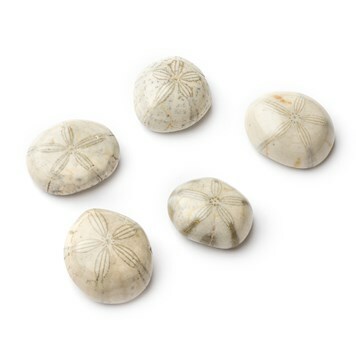 These pretty fossilised sand dollars are sea urchins with short spines. They have such gorgeous star patterns! 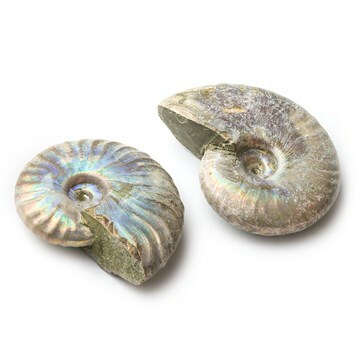 How mesmerising are these Madagascan opalised natural fossil ammonites? They have such lovely opalescence and lustre. 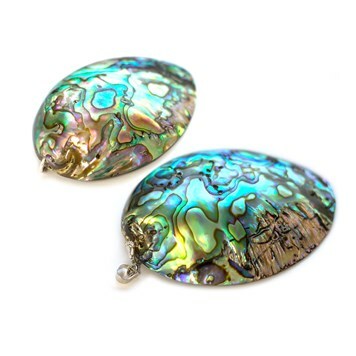 These paua shell pendants have wonderful natural markings with iridescent colours. All you need to do is hang it on your chosen thread or chain. 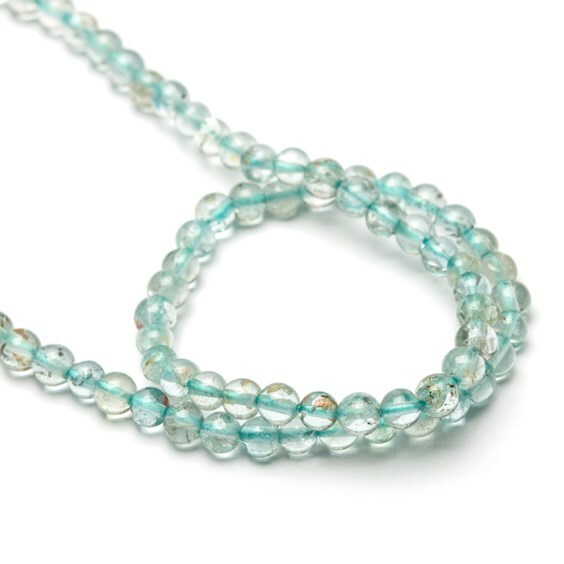 We love the aqua colour of these natural aquamarine round beads! They would work wonderfully with a coastal inspired jewellery design. 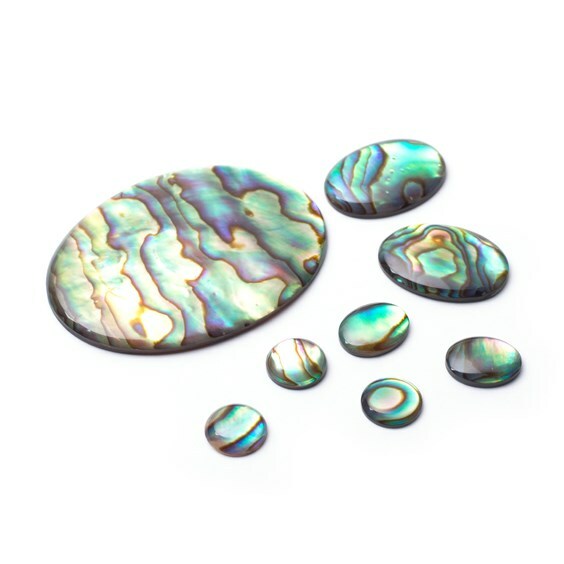 These natural paua shells have an iridescent colour with spectacular markings, they're mainly green in colour with flashes of blue, pink and purple. 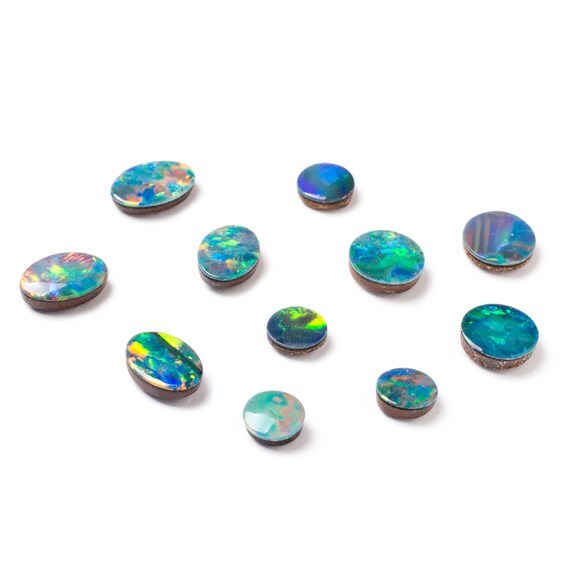 These dreamy premium Australian opal doublets make us think of the starry skies and galaxies above us. Their blue and green fire is out of this world! 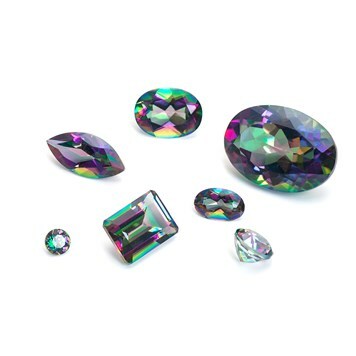 These mystic fire topaz faceted stones will have you mesmerised! They dazzle in a kaleidoscope of petroly colours. We could look at these AA+ Ethiopian opals all day long. They have a gorgeous fire going right across the colour spectrum, making them a really special gemstone for your jewellery designs. 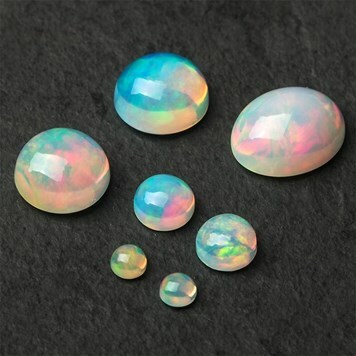 These Australian opal doublets remind us of the Northern Lights! The dark ultra violet and green fire is extraordinary. 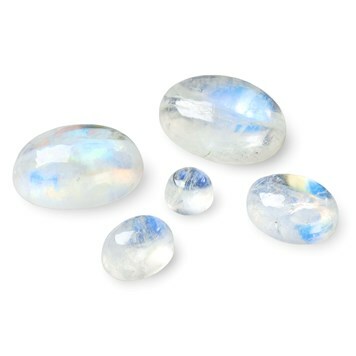 We think rainbow moonstone is just magical! 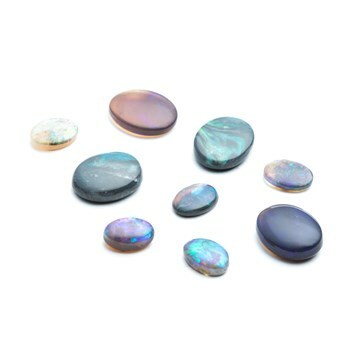 They have a blue and rainbow glow that makes this gemstone perfect for eye catching designs. Just wow! 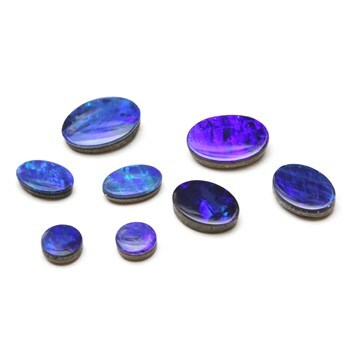 These premium lightning ridge opal cabochons are really high quality, offering an almost holographic mirrored fire of greens, ultra-violets and blues. 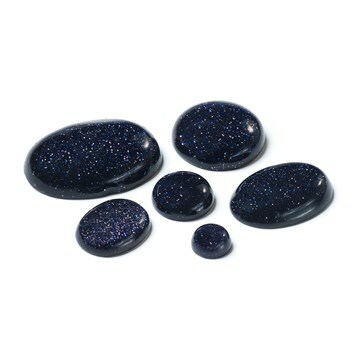 Although blue goldstone is a man-made gemstone, we couldn't leave it out! 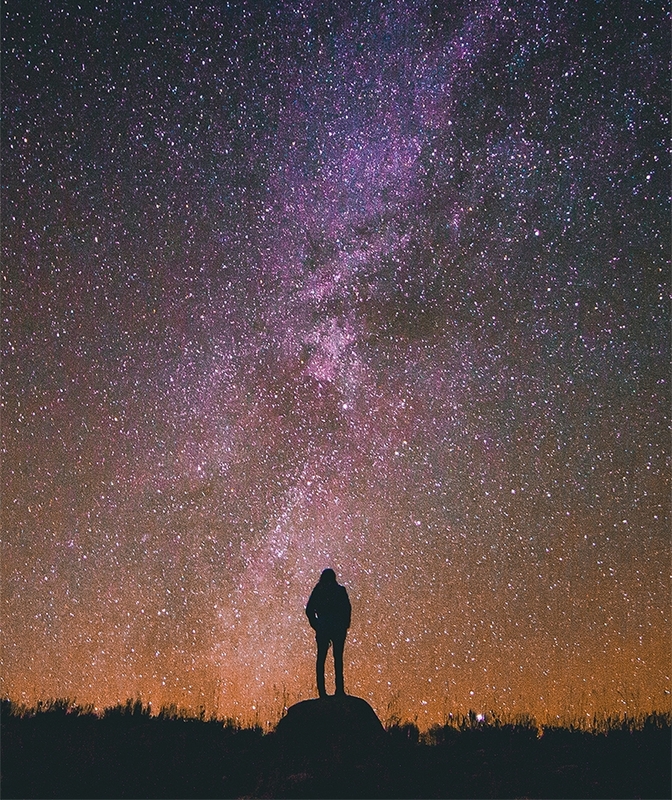 It offers a brilliant starry sky effect and even twinkles like them too. 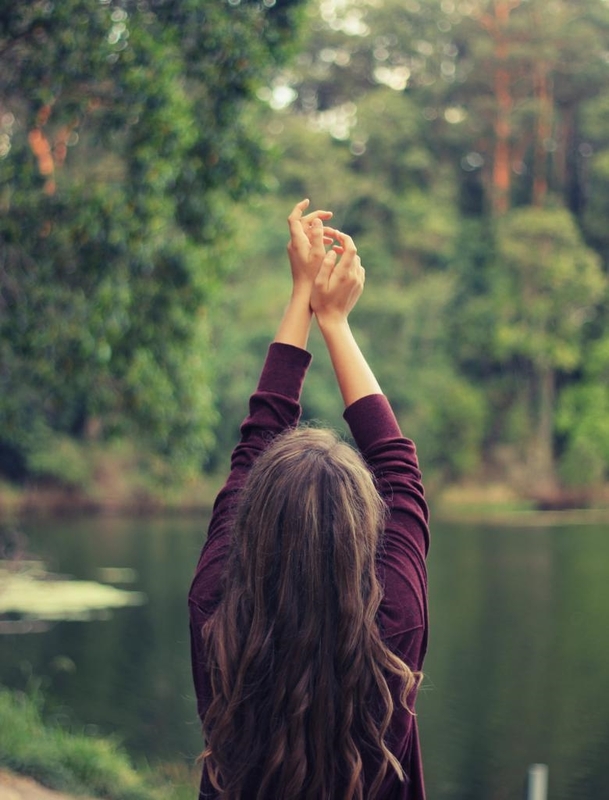 In need of even more inspiration?